I Brand sono come le persone, ce ne sono tanti! AICEX: Le Emozioni ci consentono di capire perchè si sceglie un Brand piuttosto che un altro. E fanno la differenza nel caso di prodotti e servizi soggetti a “commoditization”. Brands are like people – there are many of them. Just like people, few are liked or trusted. And among those, even fewer are able to transcend emotional barriers. So just like successful people – successful brands are able to capitalize on different customer motivators and cater directly to them. These motivators can include the desire to “be different”, “caring about the environment”, or “enjoying a sense of stability”. Identifying the right motivator may be difficult – because not only do these connections have to be created, customers themselves may not be consciously aware of them. 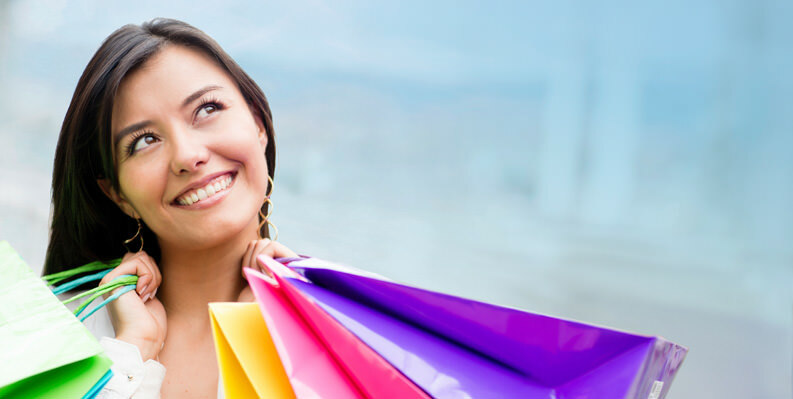 Millenials and Generation Z consumers place their feelings at the forefront during purchase decisions, more so than consumers of previous generations. In fact, all types of brands – from cat food to SaaS software are able to capitalize on this new type of consumer, transferring emotional connections to the customer experience. So when a brand promises us to stand out from the crowd, offers to bring order and predictability to our lives – these triggers could make us gravitate towards that brand. One way of pinpointing these triggers is to understand customer personas. For example, Jack, 30 is tech-savvy and is able to start using a product after watching one or two video tutorials. Mary, 50 prefers to talk with a person over a screen-sharing session instead. Understanding customer personas is the first step to understanding inner drivers that shape our decision making process. Do they seek to be different vs. belong to a group? Do they want to experience freedom vs. to feel in control? Do they enjoy a sense of thrill vs. tranquility? Do they care about the environment vs. themselves? Do they consider a successful life as a result of risk taking vs. security? Sharing customer knowledge across departments, taking notes during customer interactions and using customer community tools during the customer journey is a fool-proof way to increase customer value and maximize ROI with minimal risk. As the above image illustrates, you don’t have to be an upscale brand to connect emotionally – just as you don’t have to be an emotionally connected brand to be liked. Consider that Virgin America edges out United Airlines – neither a premium brand – much the same way that Charles Schwab edges out AMEX. What do customers think of the brand itself? In today’s marketplace, buyers are fully in control of their level of engagement during all aspects of the purchase experience. As such, it’s the consumers who control the experience. Oracle claims only 3/4 of companies have appropriate systems in place to place customers in control of the customer experience. The respondents blame three culprits equally: inflexible technology, siloed organizations and not enough funding to execute change. What happens when customers interact with the brand? Does seeing the logo or company literature invoke certain feelings or emotions? If not, can these reactions be controlled? The purchase experience starts when the customer decides to purchase your product and ends when it’s in their hands. The process leading up to the purchase varies from industry to product. For example, a simple SaaS product may need the purchase decision to span a few weeks, involve decision makers, time for ROI testing – never mind rely on constant dialogue with the brand. Is the dialogue one-sided? Are you pushing sales-y messages aggressively – demanding customers drop everything and check on that blog post / sign up? What is it like to go through the sales, purchasing, the delivery and ultimately taking ownership of the product? How complicated is the whole process? Your product is ultimately what your customers are after, so it better perform its desired function. But there’s a different side to the equation: the product experience. When customers use your product or service, they are emotionally invested and – if these feelings are positive, they can become loyal customers. Are customers getting enough value from your product – and if not – is there anything you can do about it? What are the specific emotions they’re feeling? Satisfied, productive, engaged? Or frustrated, uncertain, confused? A simple “How are you doing today?” gives businesses the opportunity to get a feel of what your customer wants. Are they interested in your product or just shopping around? By listening and asking the right questions, you’ll first understand their needs and their business – and it won’t feel like a support interaction but a genuine, personal connection. What is the support experience like? Does the support department understand what customers want when they contact support? Are your employees giving off the impression that they want to move on to the next customer without ensuring the existing customer is fully satisfied? In the end, employees are the ones who are really given the task of keeping customers happy and coming back. If you don’t provide your employees with the right tools, training and processes, you can’t expect them to do all the right things. How do your customers identify with your employee? Do they see them as an extension of your brand? 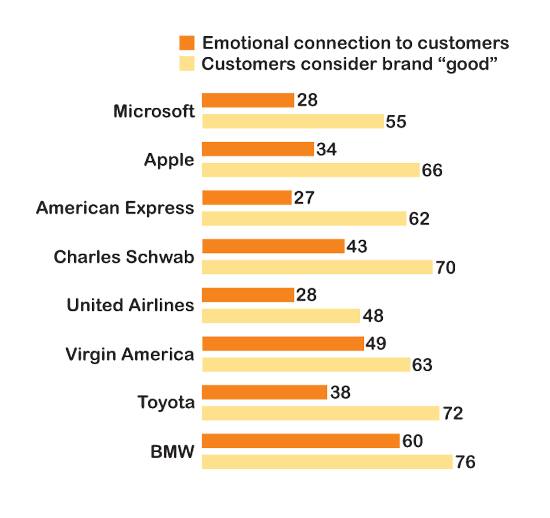 What emotions do employees carry across when interacting with customers? Is the position a right fit for the character traits and strengths of your employees? Most often than not, customers don’t leave because of bad customer service or a bad product to begin with. They leave because they’ve outgrown you, they weren’t in the market to begin with, or your product didn’t address a particular need. It’s unfortunate (and inevitable) – but the good news is that these customers are likely leaving with good intentions. The bad news is that there’s no questions to ask yourself this time. What stopped you from upgrading / purchasing? Is there something we could’ve done better? All it takes is an open-ended question asking why a customer decided not to continue doing business with you. The point is, your customers are more receptive to exit surveys or emails soliciting feedback after they lose that emotional connection with you. But all is not lost: the exit survey helps you track what made them leave, learn more about their unique pain points and whether it’s worth for you to address them. Besides – if you do resolve the deal-breaker that caused them to leave, you can reach out and remind them to give you a try again. Delighting customers every day is a challenge without throwing human emotions into the mix. Yet human emotions don’t have to be a mystery – we all either need, want or desire something. Ultimately, everyone in the organization should be committed to utilizing human emotions to improve the customer experience. It’s absolutely necessary in an environment where customers wield growing power – and could present a real competitive advantage for any business out there. Con la realtà virtuale c’è poco da scherzare!